Medellin, Colombia; Editorial Colina, Compania Litografica National;., 1988. Folio. Hardback in slipcase. First edition. 174pp. 250 colour photographs plus some b/w illustrations. 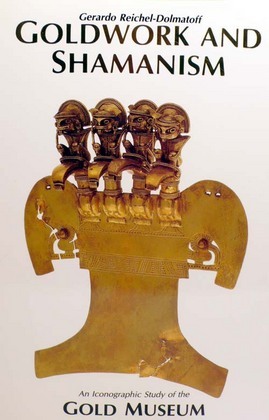 A superbly illustrated record of the pre-Columbian gold artefacts in the Bogota Gold Museum in Colombia. A Mint copy with no inscriptions in dustwrapper, in a white slipcase.